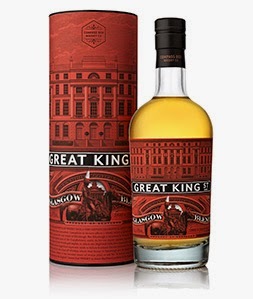 Great King Street Glasgow Blend (43.0%): Glasgow Blend is the second permanent edition of Great King Street line-up. It is hitting the shelves as we speak now all over the world and made its debut in several whisky shows in US this week. The inspiration comes from Aeneas MacDonald's book "Whisky" which was published back in 1930. There MacDonald refers that Glaswegians prefer fuller bodied and more flavorful whiskies than any other whisky drinkers from all over the world. 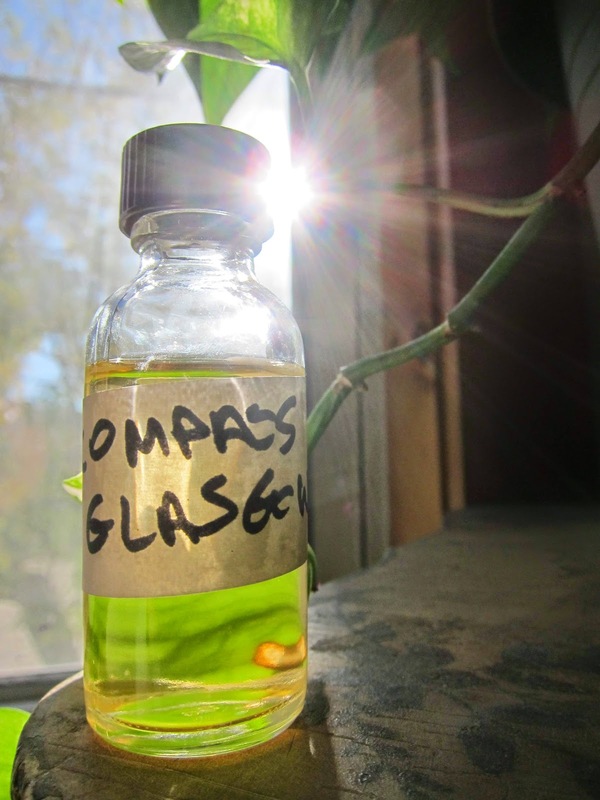 So, if you created a whisky that fits the description above and if you are confident enough to think that you can satisfy the Glaswegians and other whisky lovers with it you probably couldn't come up with a better name for your brand: Glasgow Blend it is... The whisky is a blend of 67% malt whiskies mainly sourced from Clynelish, Laphroaig and Benrinnes and 33% grain whiskies distilled by Cameronbridge distillery from Lowlands. It is not chill-filtered and doesn't have caramel coloring. Color: Chardonnay, lemon chiffon. Nose: Dusty, chalky with a touch of sourness which disappears in seconds after airing a little... Damson plums, fresh cranberries and dried fruit cake. Vanilla powder, sea spray and extinguished campfire still smoking next morning. Powdered latex gloves and rubber band balls. Palate: Orange zest candies, prunes, zante currants, whole cloves and fresh cardamom pods. Orange blossom honey, unripe bananas and spearmint leaves. Smooth and sweet soot, dusty charcoal. Finish: Medium long with fresh orange zest and campfire smoke after a successful afternoon barbecue on the beach.. Overall: Hands-down one of the best price/value ratio blends in the market with a price tag in high thirties, low forties if not the best. It is being distributed in the States now and you better make sure that you secure a bottle from your local shop. Because this bottle will be flying off the shelves in a heartbeat without a doubt. It is a great tasting whisky. Kudos to John Glaser for another great creation and many thanks to Robin Robinson for the sample.